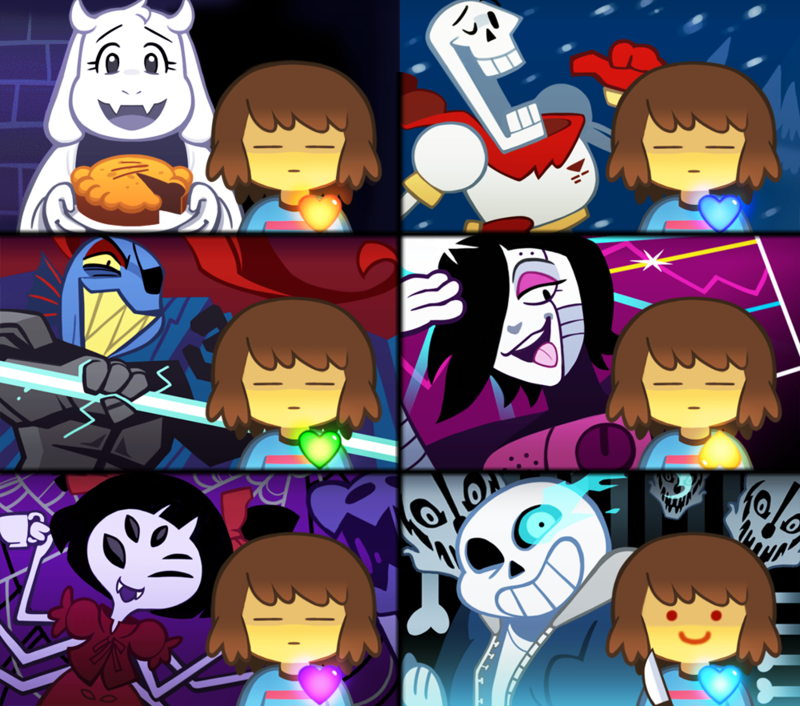 Ok heres something i don't understand:in all the pics but one,frisk's eyes are closed but In the sans pic her eyes are open,does this mean that sans triggers frisk to open her eyes? (i know frisk is genderless but i call frisk a girl) Pixie Engine - Create! I know that know. This was a while ago. Chara. Sans brings out Chara.